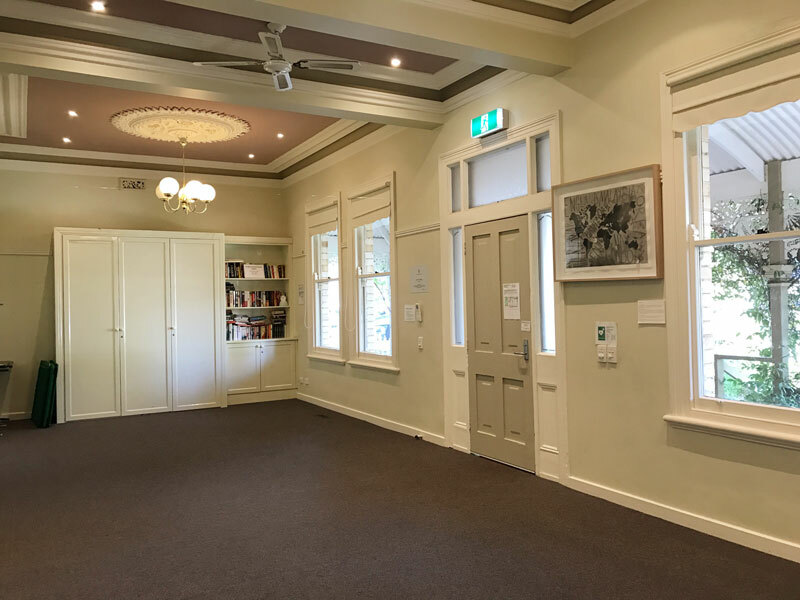 The Chandler Room has been recently renovated and is a large, light-filled octagonal room with great facilities including a kitchen and fully fenced, grassed outdoor area.There are chairs and tables (both children and adult sized), music system and flat screen TV. Suitable for up to 80 people. The Cottage is a beautiful heritage cottage with a lovely atmosphere. 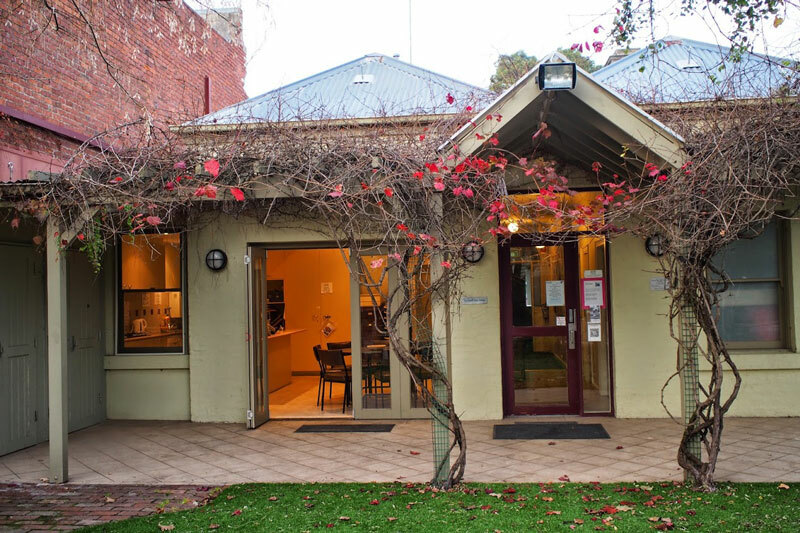 It has a medium sized room, (for up to 30 people), one small room and a kitchen opening on to an alfresco area. 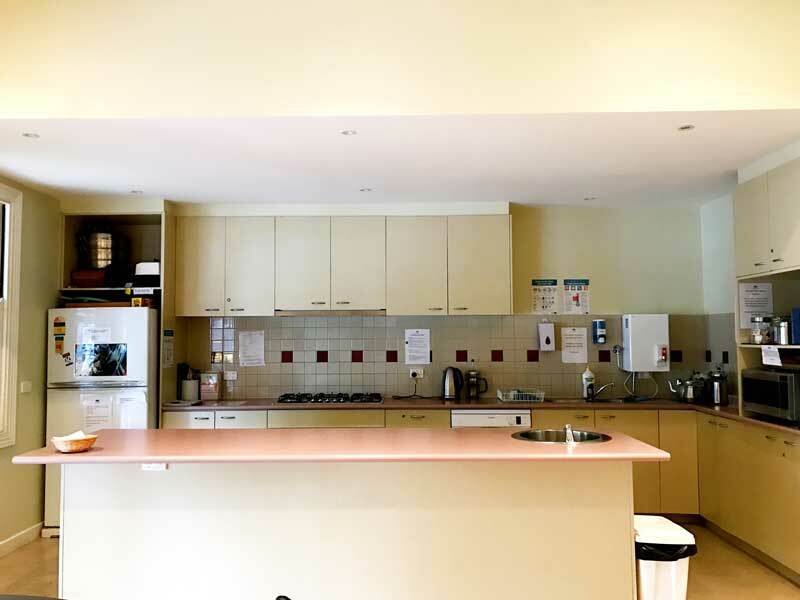 The rooms can be hired separately or together. 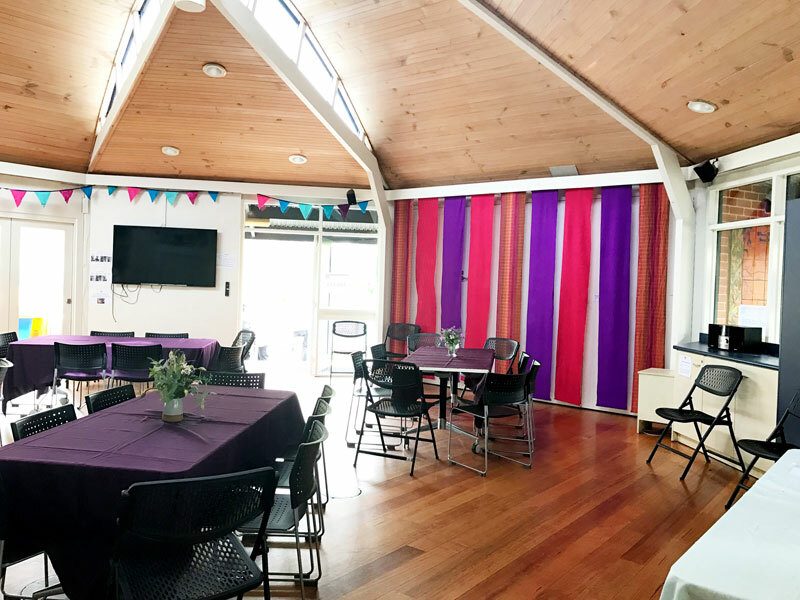 This is the largest room of the Cottage and is suitable for meetings and small events. The Maitland Room is a beautiful room space with ornate ceilings and lights. It has reverse cycle heating and cooling and is available with 35 chairs and 6 trestle tables. It can be hired on its own or with the kitchen. This is a versatile space that can be used for meetings, cooking classes, or intimate events. French doors open up to a lovely al fresco area. It can be hired with additional chairs and tables and it has reverse cycle heating and cooling. 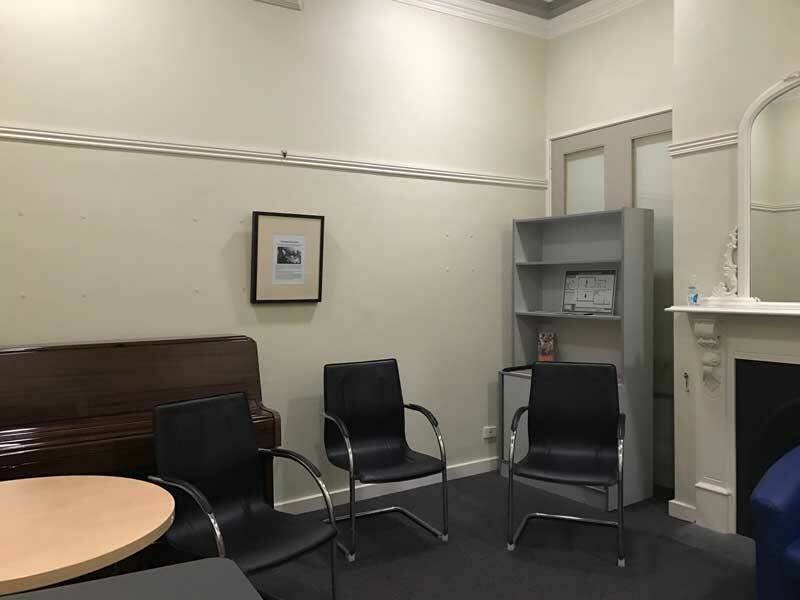 This is a small room that can be used for small meetings, activities or interviews. It contains a piano and can be used with a round meeting table and chairs. Individuals, organisations, local groups and businesses are welcome to hire SHNC facilities.